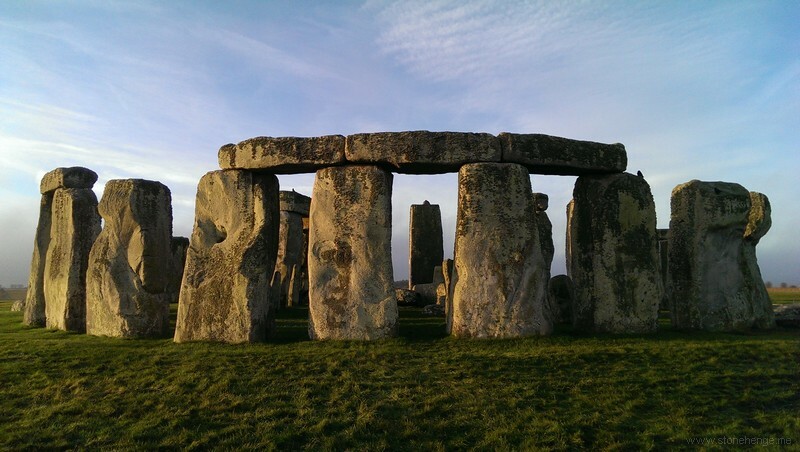 Musings and bookmarks about Stonehenge and related stuff. 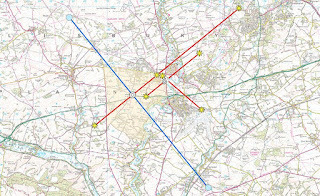 From the Highways England video https://www.youtube.com/watch?v=ZapaIn_ZI6M I have grabbed a screen and overlain the narrowest possible interpretation of the solstitial alignment view that UNESCO says should be protected from any building. 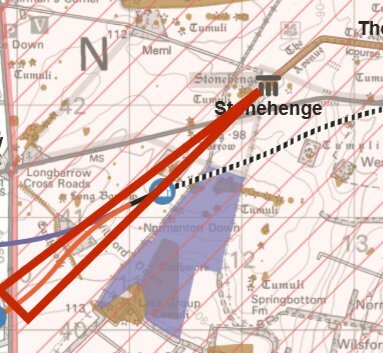 I would argue that the sightline should be at least from the width of the monument (the station stones are also markers of the alignment) and by any measure of sanity a lot wider than that. It shows it is not just road lighting we need to worry about it is also vehicle headlights. Highways England consultation page about the Stonehenge Tunnel for more details and to send them feedback. The complexes of monuments at Stonehenge and Avebury provide an exceptional insight into the funerary and ceremonial practices in Britain in the Neolithic and Bronze Age. Together with their settings and associated sites, they form landscapes without parallel. UNESCO’s Astronomy and World Heritage Initiative adds: "Assuming that these were once largely clear in the Neolithic and Bronze Ages, it is important to try and ensure that the sightlines are as clear as possible today. 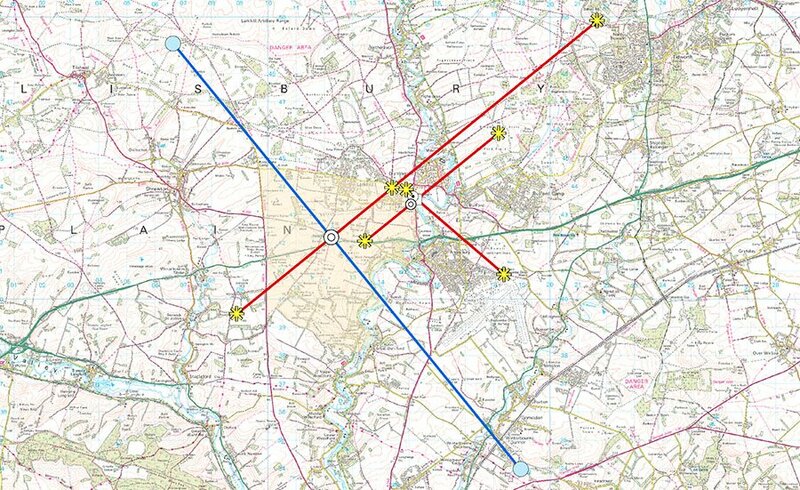 All plans should ensure that no further development takes place along them." 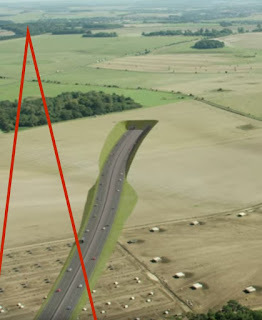 Tunnellers ask what about the radioactive waste? This blog is just my bookmarks, opinions and observations. All views are my private ones not given as part of my employment, my employers have their own views which may differ, or may not. This blog is private property so it operates to my rules.